When anyone's care gets a scratch it never gives them a happiness but legendary cricketer Sachin Tendulkar was quite happy when he saw that his car has got several scratches. Actually, Sachin calls them memories in the name of happy scratches because these scratches are related to his one the precious moments of his life. 'Driver told me that after he left Anjali people started dancing and jumping on the car so I said these scratches will always memorable for me and that's why I call them happy scratches.' 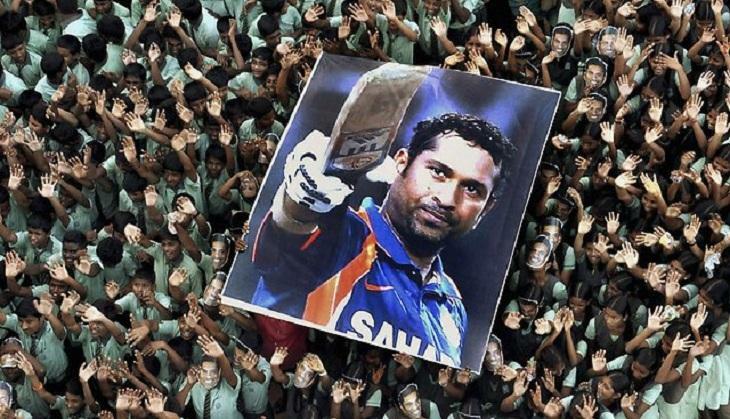 Sachin told in book launch. 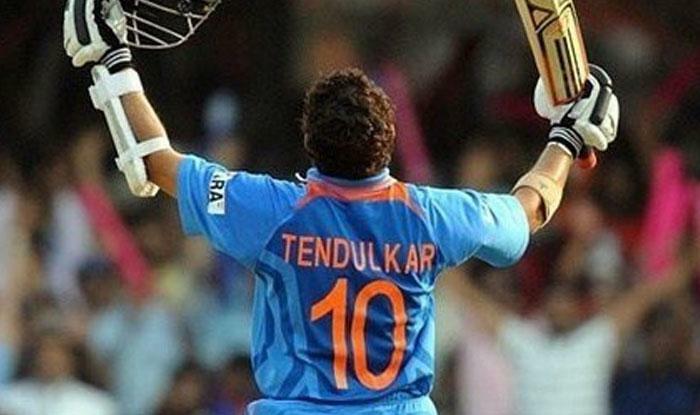 Also Read - This Australian player wished Sachin Tendulkar on his birthday and made his fans very angry; know who is he?